If you’re ever wondering Where to Eat and What to do in New York City when you’re traveling, you’ve come to the right place. I’ll tell you all my favorite restaurants in NYC and the best things to do with your family while in the city. My husband and I love to travel – we live for that next adventure. Exploring a new city is one of our favorite things to do. 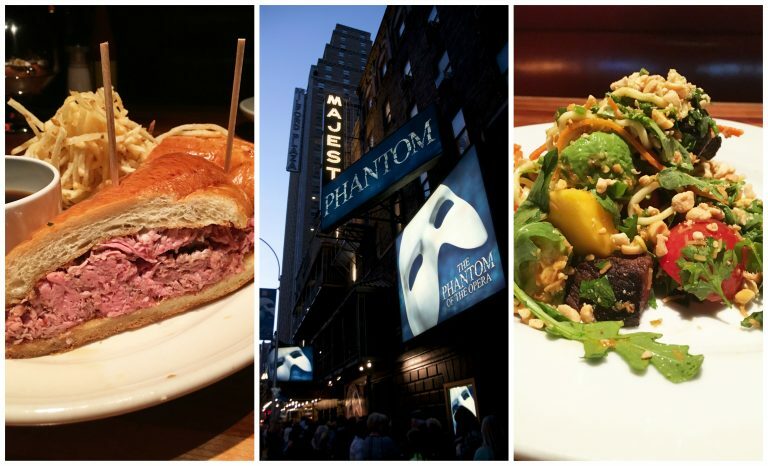 We look up all of the best places to eat ahead of time and “must see” places to go. We used to just do the typical tourist thing and sometimes it’s still fun to do that. The more we travel together, the more we wanted to venture out and try places that were “well kept secrets”. Restaurants and bars that the locals go to are what we strive for because that tends to be when you find the best food and the coolest spots. In this Where to Eat and What to do in New York City post, you’ll find some popular tourist spots and some places not as well known. I have a lot of “where to eat” type of posts on this blog, but for some reason I have never written one for New York City. This is so funny to me because it’s the city we visit every year, sometimes multiple times per year. 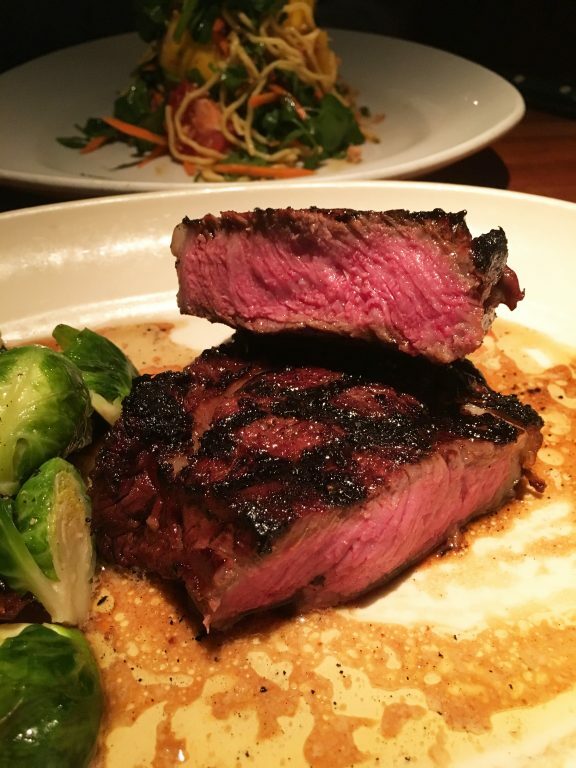 I have my Where to Eat in Boston post that people seem to love. Boston has some of the BEST food! 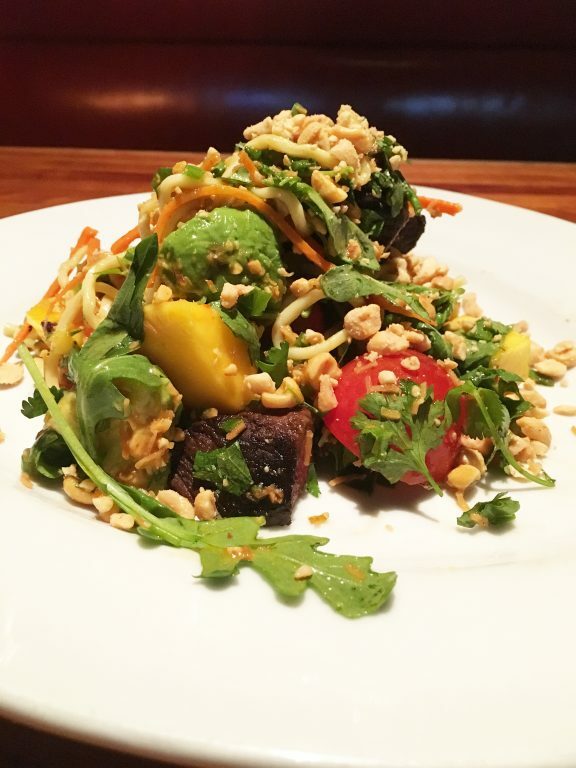 I also wrote a post of Where to Eat and What to do in Chicago. I’m finally getting around to writing a post about it from the recommendation of a few friends. As I said before, Mr. Wishes and I travel a lot. I very consistently get messages in my Facebook inbox or text messages of friends/family visiting a city and they ask me what the best things to do are. I found myself typing out the same things over and over again and figured I would write it down and have it all in one place for the future! I hope you enjoy my post: Where to Eat and What to do in New York City. I didn’t see my first Broadway show until 2014 and I feel like everyone should go see one at some point. There are 4 TKTS booths located in NYC. As long as you’re OK with picking a show the day before or the day of, you can get discount tickets. You go up to the counter and they will tell you what the best seats are for that particular show, throw out a price, and you can accept it or turn it down. The lines for these booths can be long, but it’s totally worth it to save the money and the line moves fast. Think the Soup Nazi episode in Seinfeld…moves right along and you have to know what you want before you get up there (except you won’t get verbally accosted if you don’t). You can go when they first open to get the best options! I think the longest line I ever waited in was a half hour. Note: the new shows are not going to be at the TKTS booth. 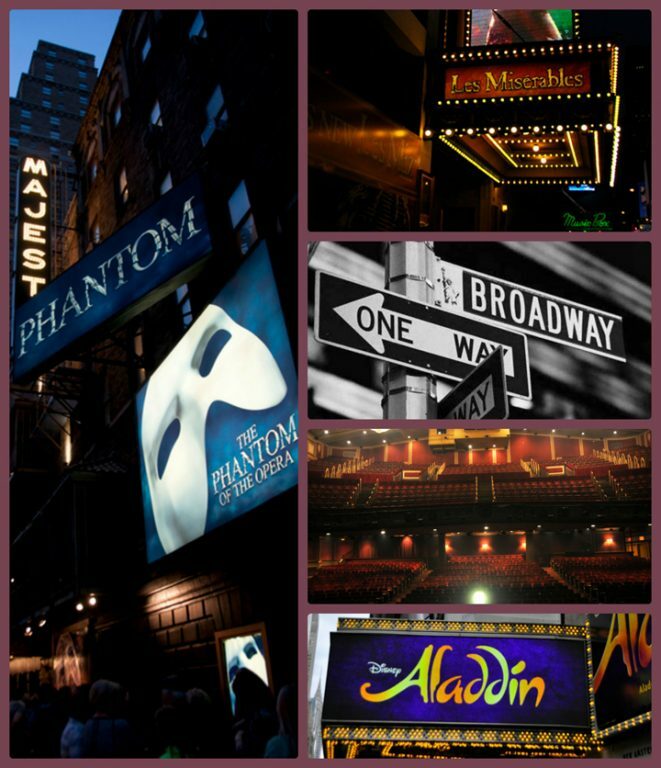 You will find the older shows that haven’t sold out, but we love the classis shows (like Phantom of the Opera) so it’s never been a problem. Each time we visit NYC we try to do something new and different. The hotel we stayed at on our last visit was within walking distance of the Brooklyn Bridge. I was 12 weeks pregnant but we thought it would be fun to do the whole “walk across the bridge” thing since it was a beautiful day in November. I’m so glad we did it – what a cool experience. It’s one of the most iconic walks NYC has to offer. This walk is something you’ll see a lot of tourists do, but also native New Yorkers. Make sure you wear comfortable shoes! Once you’re in Brooklyn, don’t just turn around and walk right back. Do some exploring! Take the first Brooklyn exit and go down the stairs to Washington Street. Make sure you spend a few hours in DUMBO (Down Under Manhattan Bridge Overpass), which is one of Brooklyn’s most scenic neighborhoods with great photo opportunities. 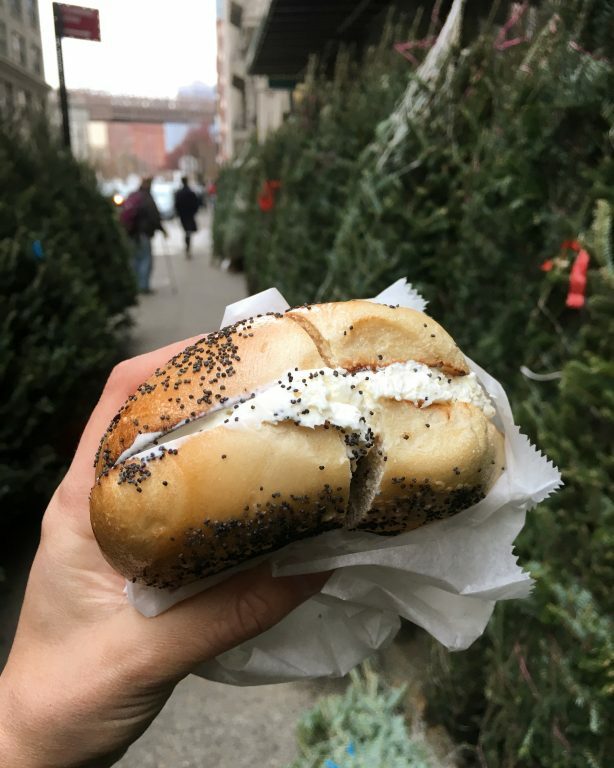 Shop in some upscale boutiques and eat a world-famous Brooklyn pizza or bagel while you’re at it! 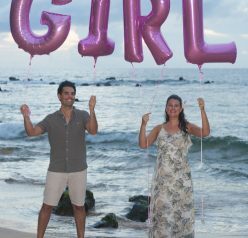 This preggo definitely took advantage of all those delicious carbs. 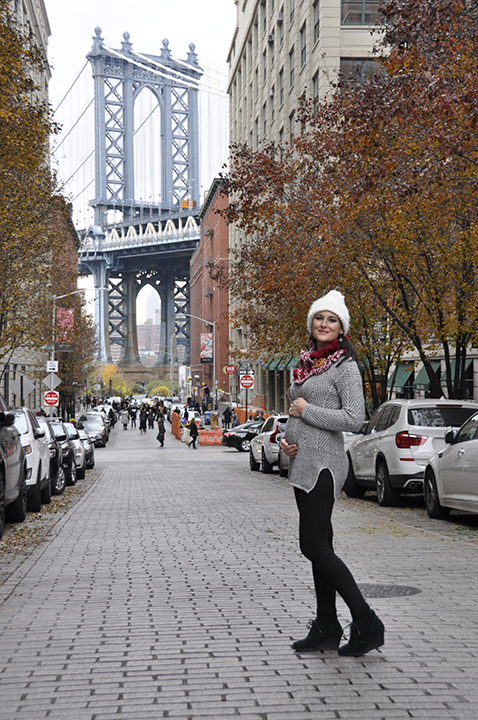 The most charming thing about DUMBO is the architecture and views of the Manhattan skyline. 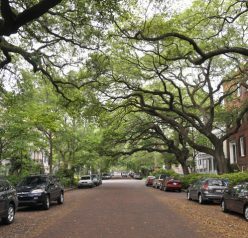 Make sure you walk through the historic district, as well. 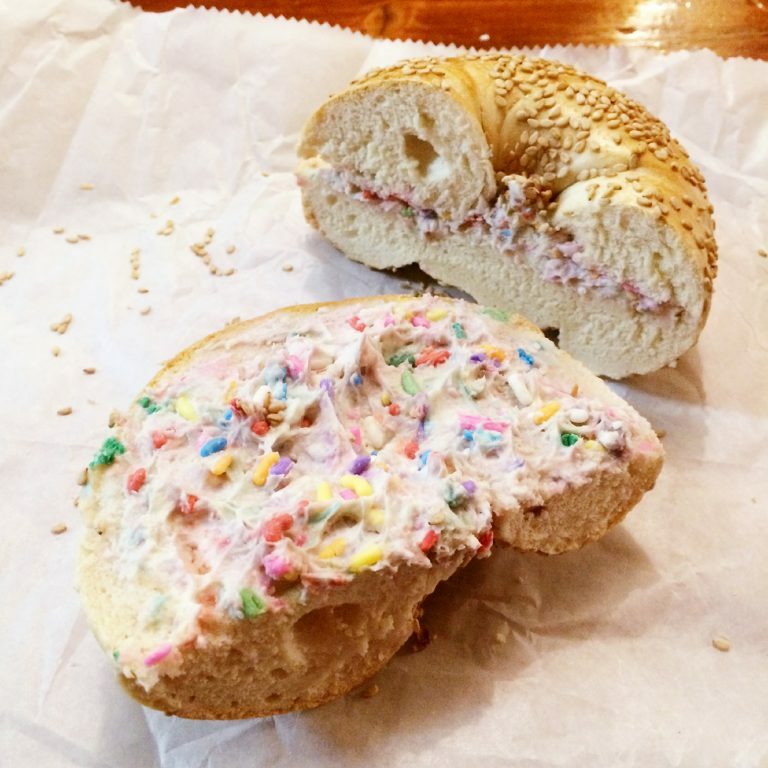 The best bagel place I found there was called La Bagel Delight. Now THIS is a bagel. You won’t find anything super fancy or frills, but enough options to have one amazing, big, fluffy bagel. I went the “boring” route and just got an everything bagel with plain cream cheese. I wanted my first real authentic Brooklyn bagel to not be anything fancy and I don’t regret my choice. If you want to see some cool architecture, visit this place that is right near the 9/11 Memorial. It has some great shopping and cafes and is just a really cool looking place. Here is a little known fact: the Oculus is actually made to resemble whale bones. Crazy, right? It is perfectly symmetrical and definitely recommend stopping by to get a few magical photos for social media. 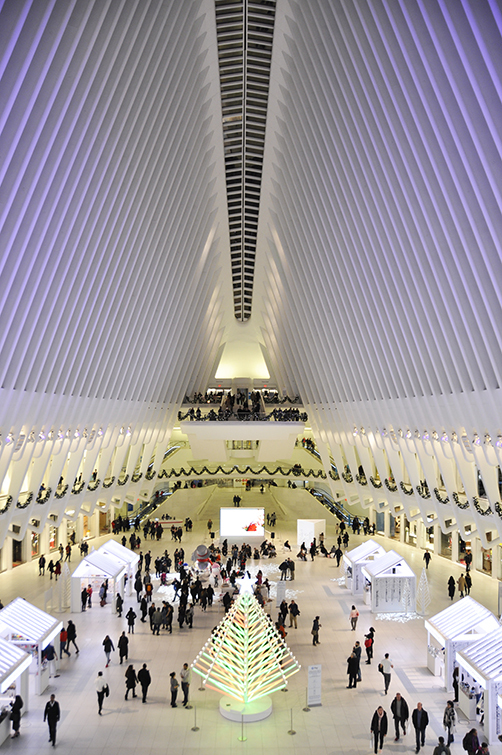 The Oculus is very white, clean, and spacious! It’s really all about the unique architecture here, not so much the shops, etc. We love this place and it’s honest to goodness my favorite burger in the universe. They’re pricey for a burger but still gives you the option to eat “cheap” in New York City. 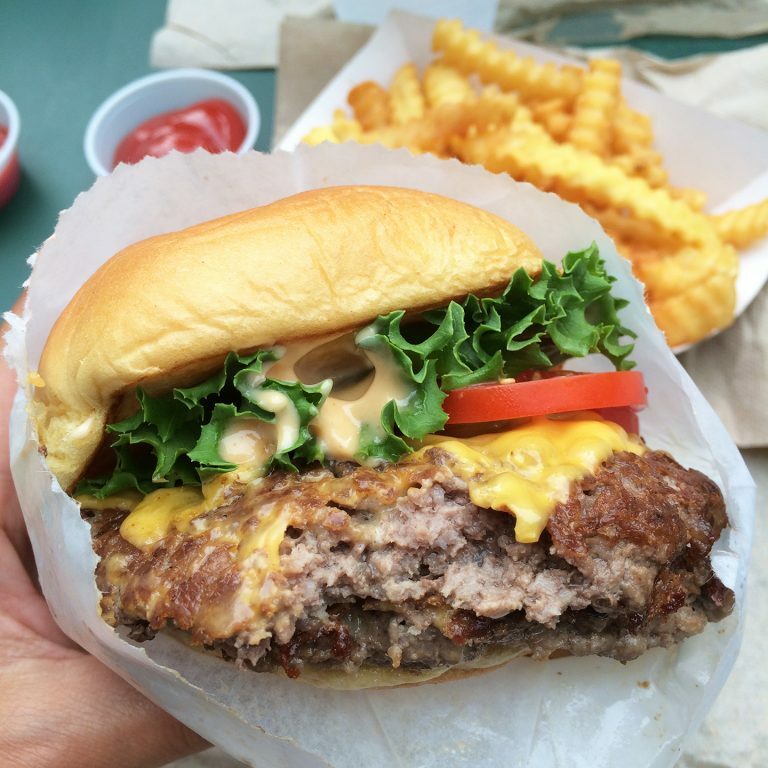 Shake Shack is super consistent with the food and you just can’t go wrong. Their restaurants are pretty much all in prime locations and it’s normally packed with no where to sit. Therefore, be prepared to wait for a table if you are dining in. We particularly love the one in Madison Square Park when the weather is warm because you can always find a table outside and it’s nice scenery. Get one of their milkshakes! I love their giant chocolate chip cookies so much that I made a copy-cat recipe for them because I couldn’t go without them (this recipe for Levain Bakery Chocolate Chip Cookies). I promise you that these cookies will change your life. My favorite is the traditional chocolate chip and Mr. Wishes likes the dark chocolate with peanut butter chips (I also have a copy-cat recipe for those in this Dark Chocolate Peanut Butter Cookies recipe). You can’t go wrong! 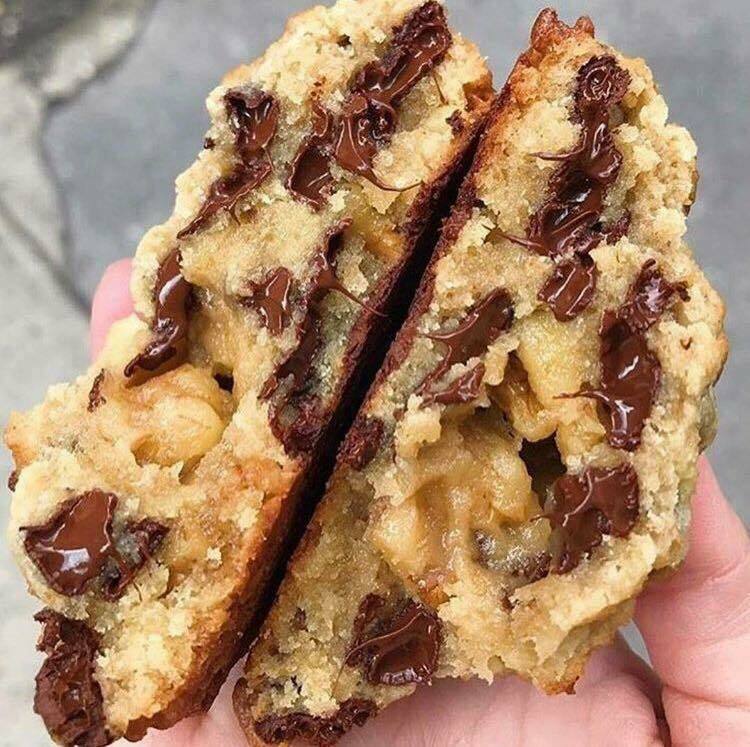 Freshly baked cookies studded with melted chocolate and walnuts can only be described in one of two ways: amazing and perfect. Levain has two locations now pretty close to each other and we never ever go to NYC without making a trip to this famous bakery…no matter how far out of our way we have to go to get to one. That’s dedication. This is our favorite pizza place in NYC and it’s located on Stone St. in the financial district. It’s kind of nice to leave the craziness of the crowded city and come down to this area. Adrienne’s is never too packed and we will also go WELL out of our way to grab some pizza here while we’re in the city visiting. My in-laws own a pizzeria so I would like to call myself a pizza “snob” and say that I know a good pizza when I taste one. We get the signature old-fashioned pizza every time and pig the heck out on it. I can’t vouch for the other Italian food they have here, but the pizza is great. If I lived near Adrienne’s I would weigh 4954492 pounds. 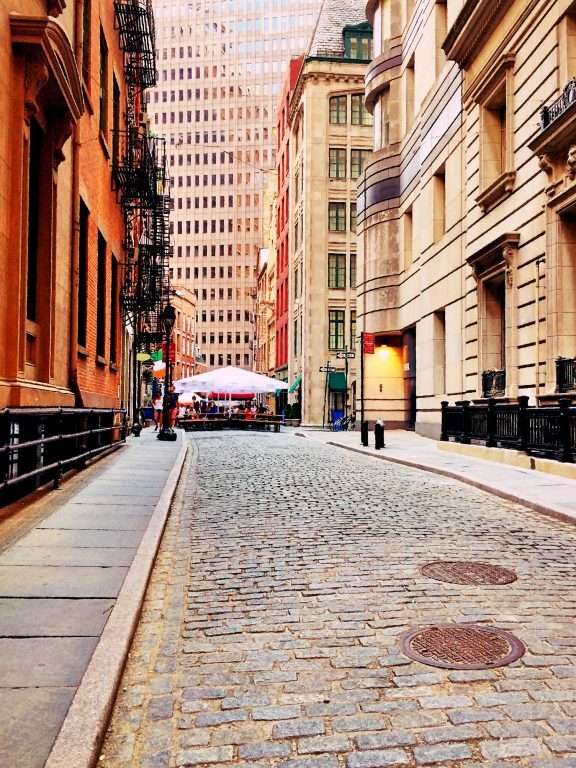 Stone street is a great area to just hang out and walk around before or after dinner! The photo below is the location in the Flatiron District. This particular location has plenty of seating, indoor and outdoor, and makes for some great people watching. 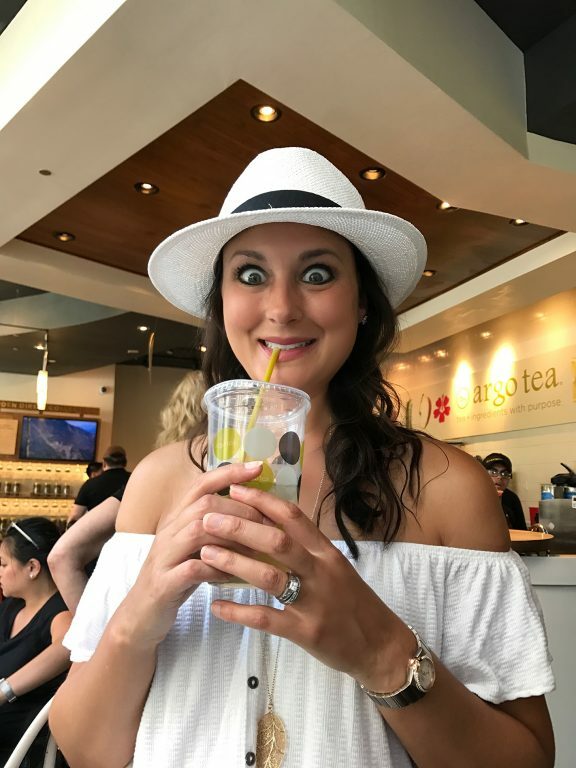 We prefer Argo Tea to Starbucks while we’re in NYC…we love their drinks and the short lines! We have tried different teas, both hot and cold, and they were all amazing. This is a great place to go in the summer when it’s really hot and you need a refreshing drink. I love their hibiscus apple iced tea! ABC Kitchen is also in the Flatiron District. The atmosphere here was great and the service was outstanding. We were looking for a good brunch spot to go to with our friends Nick and Micah and you really can’t go wrong with this place. 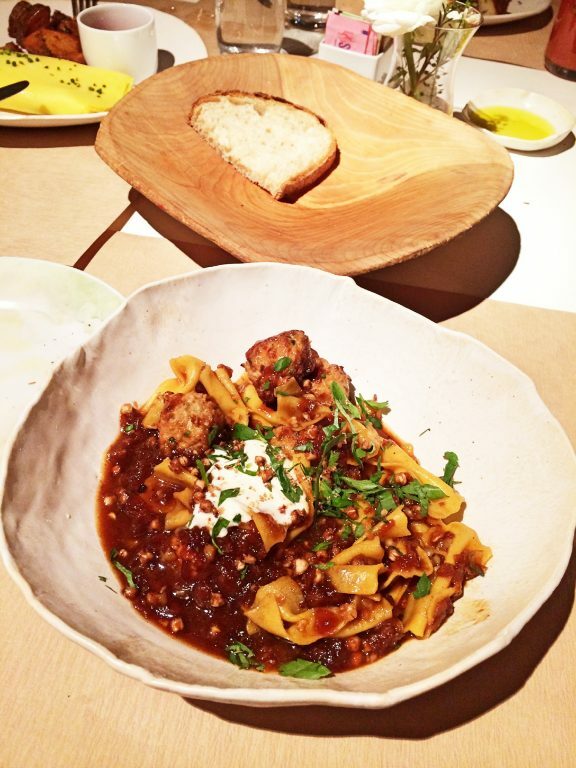 They blend casual and classy in the perfect way and we loved all of the dishes we ordered. To give you an idea, the food here is a good example of “Farm to table” with some really unique and innovative dishes. It’s a really popular place so make a reservation in advance if you can! No, this place does not have the best food in the world (just in my opinion), but it’s a fun place to go, and people swear by the burgers here. 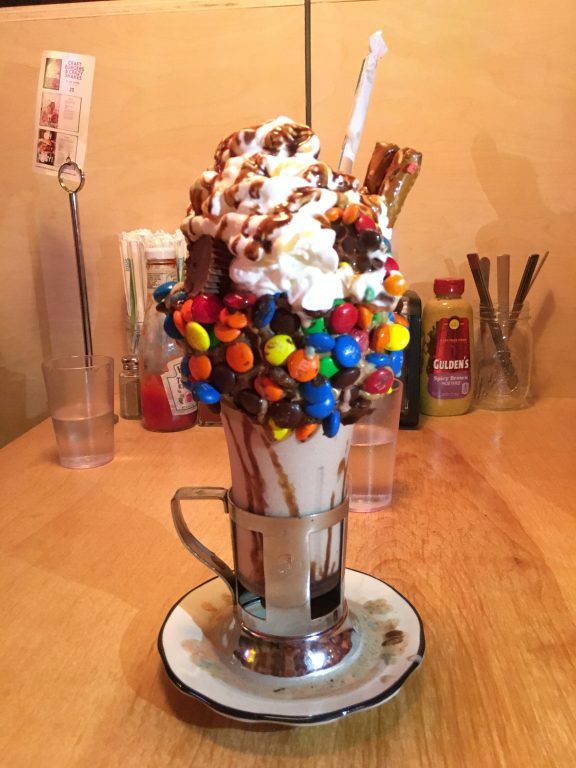 If you’re going for an eye-catching social media photo, you have to get one of their milkshake as they are works of art. It is a small restaurant with a cool vibe and you typically will wait outside for 30-60 minutes before getting a table. We went later at night with a party of six and only waited about 15 minutes. Yes, here I am with the bagels again. I first found this place on Instagram and knew I had to make a trip there when I saw their birthday cake cream cheese. I am a kid at heart, what can I say? They also have a cookie dough cream cheese that I will be trying next time I visit! The line was really long but it moved very fast and there is seating in the back. Their bagels are good quality, coffee is great, and the smell is amazing when you walk through the door! 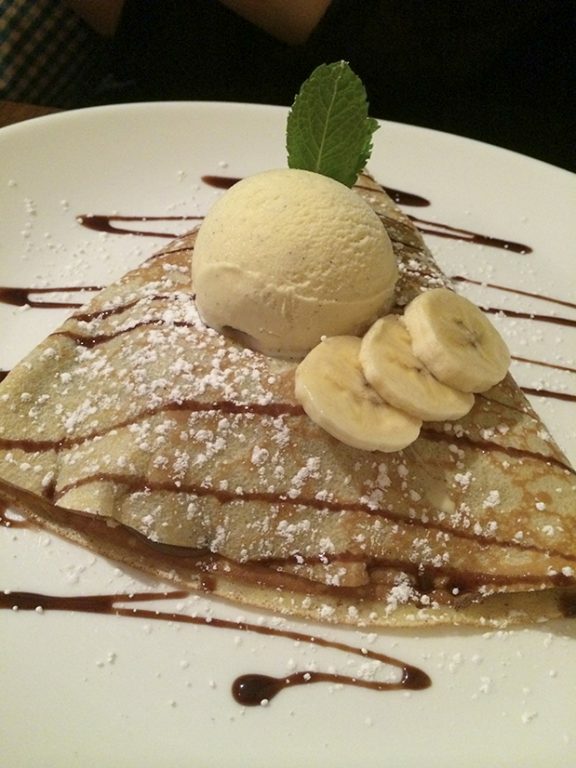 This place has awesome sweet AND savory crepes. 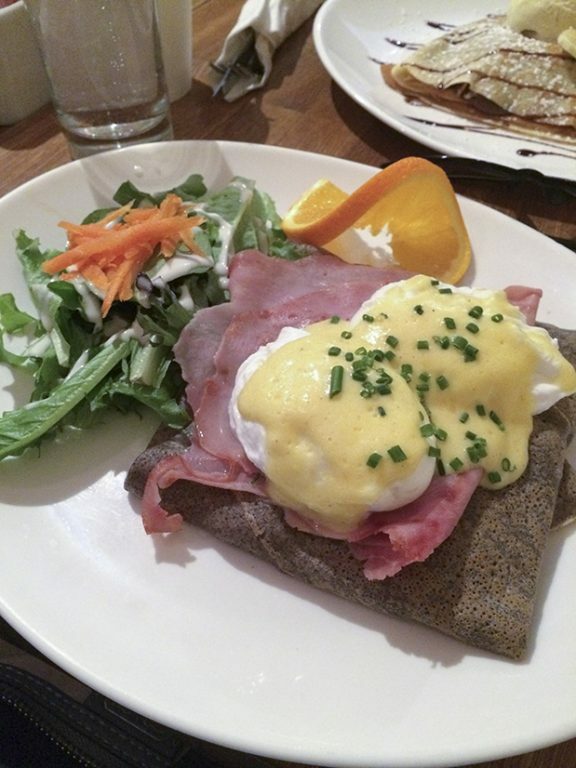 Crepes du Nord is a quaint and casual restaurant located in a very old building on a winding street in the financial district, Wall Street area. Their crepes are all fantastic and the atmosphere is really fun. This place is small so be prepared to wait for a table and to be shoulder to shoulder with other people waiting if it’s in a colder time of year. My husband and I always get breakfast or dinner crepes and then split a dessert crepe. They are all wonderful! This is such a fun place! 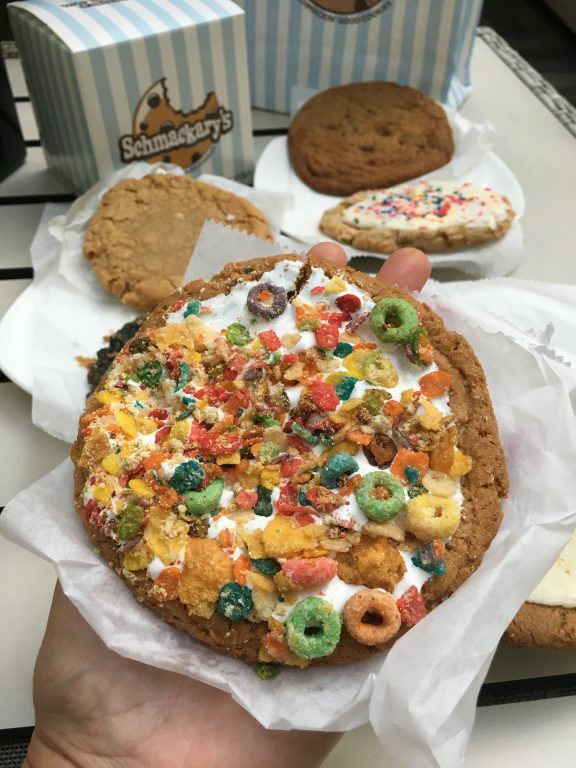 The cookies here are large, interesting flavors, and relatively affordable (for specialty cookies in NYC). You’re more than likely to find a long line here but it does move pretty fast, so don’t let that scare you away. Their cookies are perfectly soft in the center and chewy on the outside. Don’t judge us for the amount of cookies we bought but we wanted to try so many different kinds! Are the cookies here as good as Levain Bakery? No. But they are still delicious and you should at least try it once because they’re worth it. I saved the best for last here in this Where to Eat and What to do in New York City post, guys. We are absolutely obsessed with this restaurant and go to one any chance we get. You MUST get the spinach and artichoke dip here. That may sound weird, but just trust me. The service at any Hillstone restaurant is unparalleled, as you will see when you visit one. You will have your drink refilled, chips, replenished, or anything else you need without even having to ask. Sometimes we have several servers attending to us throughout our dinner! They don’t miss a beat and their food is so good that it’s one of those restaurants where I crave it all the time. I highly recommend their ribeye and there Thai steak and noodle salad. 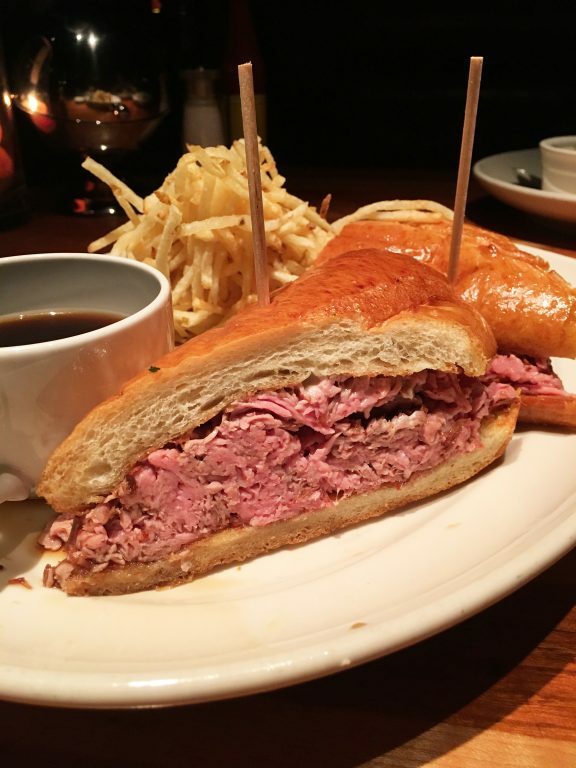 OH, do NOT let me forget their French dip sandwich – the best I have ever had in my entire life. Just do it! This is one of our favorite places to enjoy a fun night out. We always bring out friends here when we’re showing them around the city. Ace Hotel Lobby Bar has high ceilings, fun music, big couches to lounge on with friends, and surprisingly cheap drinks for New York City. 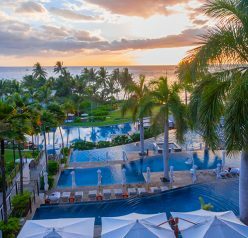 It’s never too crowded and just has more of a laid-back feel to it. You can go and just have one drink and hang out on the couches and chat with friends. I hope you enjoyed my Where to Eat and What to do in New York City post and get some good ideas from it! Let me know what your favorites are in the comments below! You really covered it all! Great suggestions. I love NYC and thought I’d end up there after college (alas, I did not). Totally agree on TKTS and Shake Shack! 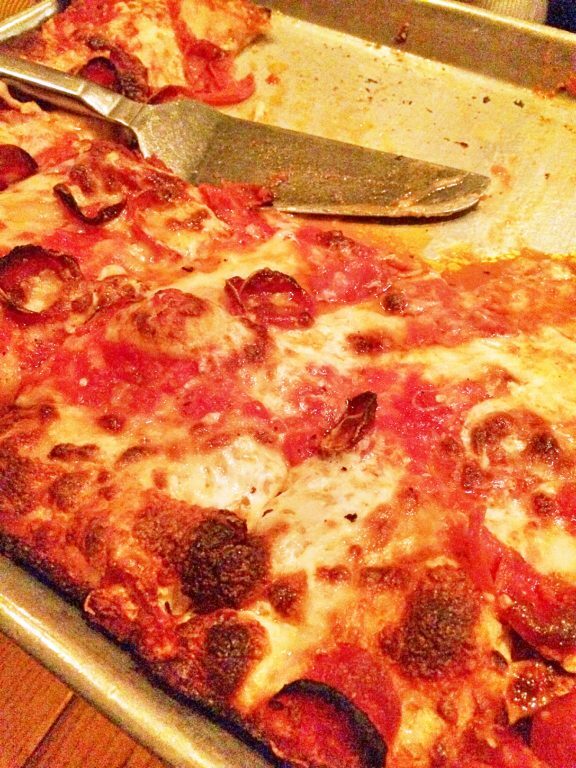 Another fave is Grimaldi’s pizza. The wait is worth it! I have yet to visit Levain Bakery but have made your copycat Levain choc chip cookies. Looks like a trip to the Big Apple needs to happen for us soon! So much great food and great tips, thanks for sharing! Terrific guide! And you named some of my favorite places! Haven’t been to New York for a few years — about time again, I think. You’ve certainly whetted my appetite for the Big Apple! ahhh this has some of my faves! although I can’t believe I’ve never been to the Oculus, it looks so cool!